One of Britain’s youngest Imams today tells how he believes his tight-knit Islamic community has prevented radicalisation and gang culture by “giving back to society” through youth outreach programmes. 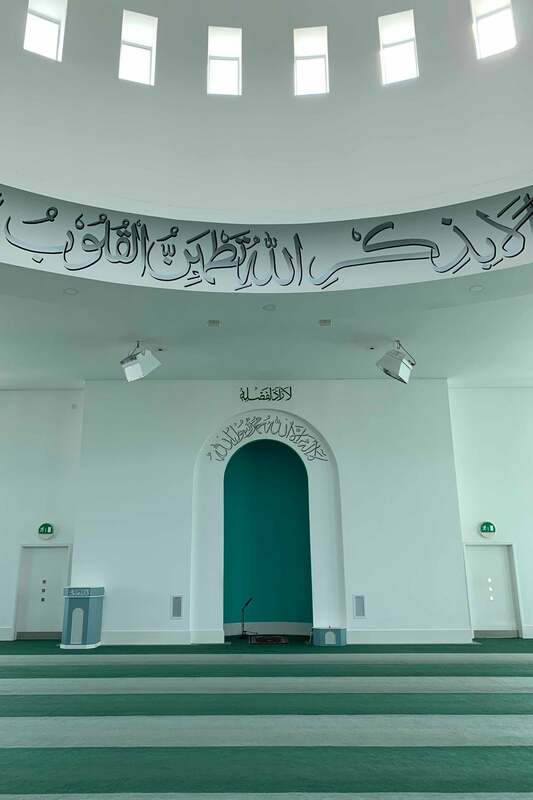 Noor Hadi, 23, is part of the Ahmaddiya Muslim Community, and says the extensive work carried out by the Baitul Futuh Mosque in Morden is key to eradicating extremism. 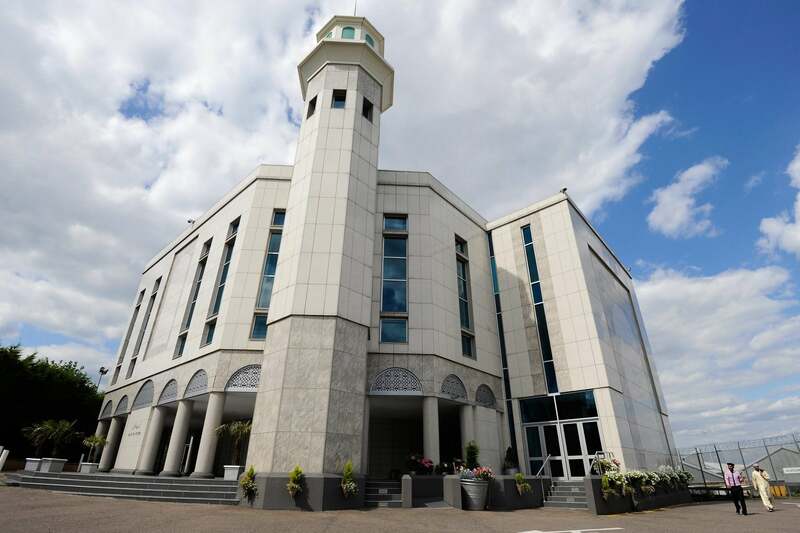 Working both within the Islamic community and with local young people, the mosque runs regular events, including litter picking, blood drives and fundraising for the Poppy Appeal. 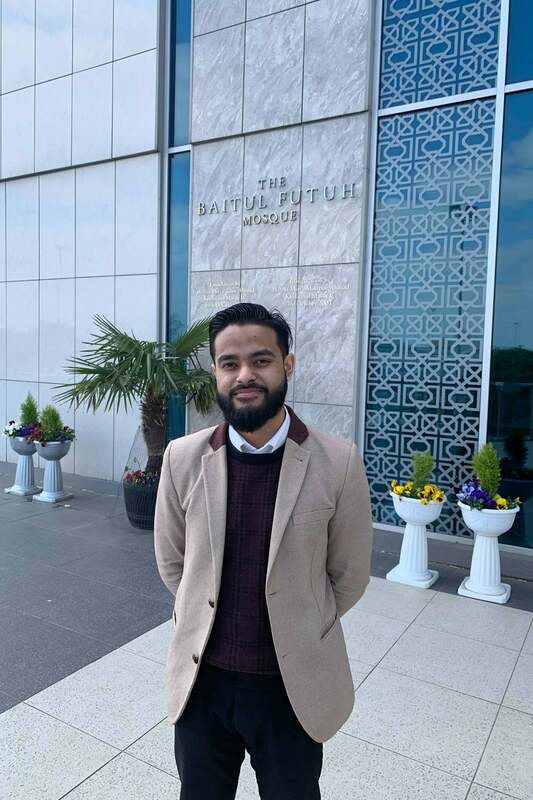 Mr Hadi is about to become a fully-fledged Imam after spending six-and-a-half years at the Jamia Ahmadiyya UK, a purpose-built Islamic college. He says he was once asked by a teacher if his aspiration to become an Imam was “absurd or extreme” which only encouraged him to educate others about his religion. Mr Hadi told the Standard: “What’s really unique about this community is that we have 40,000 members in Britain but we take a lot of pride in the fact that there’s never been one person to fall prey to radicalism or extremism or ever commit one act of terrorism. 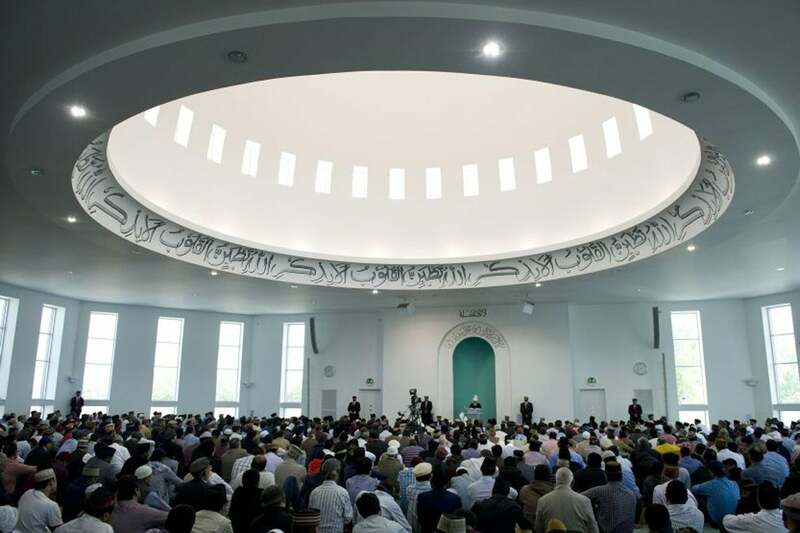 “We know a solution to why it’s like this – firstly, we have a sense of leadership, unlike any other Muslim community, we have a spiritual leader who leads by example. “Secondly, I feel it’s really important that we have auxiliary organisations set up for youngsters from the age of four or five, all the way up to teenagers, for male and female. We want to remind them that Islam teaches peace and these are the true teachings of Islam. “We’re also taught that to be a loyal citizen of the country in which you reside is a massive part of your faith, and if a child is taught this from a very young age, not only is he hearing this constantly, but we also get them involved in the community. “What that does, is by the time a teenager gets to the age where they might be a bit confused, he would never turn around and try to hurt the society that he has given back to so much, because he feels like he is a crucial part of it. “Nowadays in London you see a lot of knife crime and gang culture, and I think that being part of this community prevents a lot of that. “People just want to be part of something, and the youth especially crave to be part of bigger societies. Mr Hadi says he was inspired to become an Imam after being questioned by classmates at the Roman Catholic school he attended. Mr Hadi added: “They were questions which didn’t make any sense to me but at the same time I didn’t have the answers, I wasn’t equipped with them. “In my mind I knew whatever they were saying was completely wrong but I didn’t know where they were hearing these things, I couldn’t understand why we were getting so much negativity shown towards us. “I think that kindled a fire inside of me that I’m really passionate about this mosque and this community. “This conflict was ongoing throughout school. I told my biology teacher that I wanted to be an Imam and she looked at me strangely and asked if it was absurd or extreme – what if I had said I wanted to be a priest, would I have had the same response? Mr Hadi is also keen to change the narrative around Islam, and believes the media has “a huge role to play in what people think of Islam”. He thinks Islamophobia “stems from people being in the dark” and says often people simply have questions to ask about Islam but nowhere to go for answers. He said: “This mosque being targeted by Steven Bishop is just another product of people not knowing about Islam. “There’s been a real shift in society. When I was a kid, people preached about these things behind a mask online under an anonymous profile. “Now what we find is that they’ve taken that mask off, they are being given a platform and they’re doing a lot of hate speech – now it’s become accepted as if it’s completely fine. “There’s no one to counteract him, even though we reach out to a lot of people, and it’s sad, because that leads to things like the New Zealand attack. “One of my primary roles as an Imam is to build a bridge to dialogue, trying to answer questions which people might be afraid to ask. “I think the media has a role to play. If they do give a platform to people, sometimes it’s not someone who most Muslims would consider Muslim – people like Anjem Choudary. “He has extreme ideologies himself, so what is that doing? There are no moderate Muslims getting a platform.